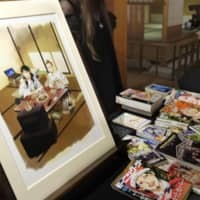 LONDON - The British Museum said Wednesday it will hold from May the largest exhibition of manga ever to take place outside of Japan, showcasing original Japanese manga and other items influenced by the genre. The exhibit from May 23 through Aug. 26 will introduce the historical roots of manga, including woodblock prints by Katsushika Hokusai (1760-1849), and their influence on anime, games and cosplay. It will also cover business models involving manga artists and publishers as well as Comic Market, the world’s largest self-published manga sales event in Japan. 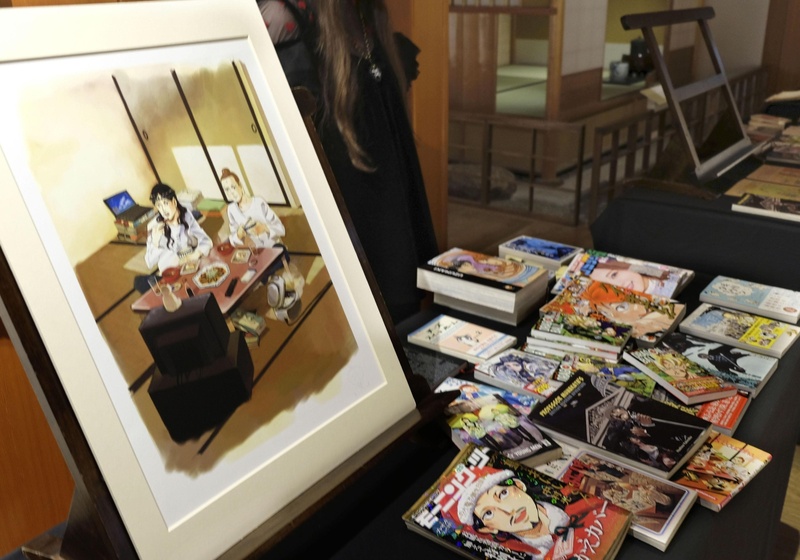 Among the original manga pieces to be put on display is the late Osamu Tezuka’s “Tetsuwan Atomu” (“Astro Boy”), Eiichiro Oda’s “One Piece,” Moto Hagio’s “Po no Ichizoku” (“The Poe Clan”) and Akiko Higashimura’s “Kuragehime” (“Princess Jellyfish”). Tetsuya Chiba, chairman of the Japan Cartoonists Association, is scheduled to attend the opening ceremony. The British Museum is known for having original copies of “Seinto Oniisan (Saint Young Man)” by Hikaru Nakamura. Hartwig Fischer, director of the British Museum, said at a news conference Wednesday that he is confident people from all over the world who visit the museum will enjoy the exhibition.